Search Results for "globe logo"
Ecology concept. Ecology word forming from green leaves isolated on white background. ecology and recycle concept. green planet and environment friendly background. Epic ecology word reveal. recycle logo animation. earth globe spinning. Colorful animation of Christmas and New Year greeting card with gift delivery van goes around the earth globe seamless loop with space for your logo or text, Xmas cartoon background loop. Christmas Gift Delivery Concept. Pixel 3D golden shining globe of Earth in rotating with wave particles. 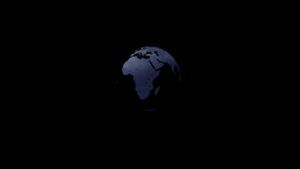 Planet earth rotating animation future technology concept with empty blank for your text and logo. Pixel 3D blue shining globe of Earth in rotating with wave particles. 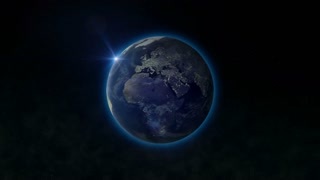 Planet earth rotating animation future technology concept with empty blank for your text and logo. Concept animation, Earth with ticking clock.